Welcome to Nashville’s finest historic district, the Historic 2nd Avenue. This area, previously known as Market Street until 1903, houses the best concentration of Victorian commercial facades in Nashville and is praised throughout the nation as one of the most successful renovation districts. Most of the 2-5 story buildings throughout this neighborhood are from the 1870s to 1890s and had previously served as various warehouses and storefronts for merchants sailing along the Cumberland River. In the 1970s this entire district underwent extreme reuse and renovation, creating a unique neighborhood full of shops, restaurants, galleries, and residences. 2nd Avenue is now a one-of-a-kind street lined with historic architecture, thrilling nightclubs, fine dining, niche shops, and specialty boutiques. Your group may want to stop and check out the Silver Dollar Saloon, now part of the Hard Rock Cafe, for lunch to see one of the most popular and still authentically historic entertainment spots on 2nd. This venue was a popular entertainment stop for riverboat workers in the past, and is a popular eatery today visited by thousands. Closeby is Club Milano, several Honky Tonks, as well as Planet Hollywood. Explore the entire district, from Broadway to Printer's Alley, and make sure you take an opportunity to stop at a crosswalk to hear an innovative Nashville original feature: the stop lights feature a speaker system that plays famous and popular country music for all the downtown guests to enjoy. 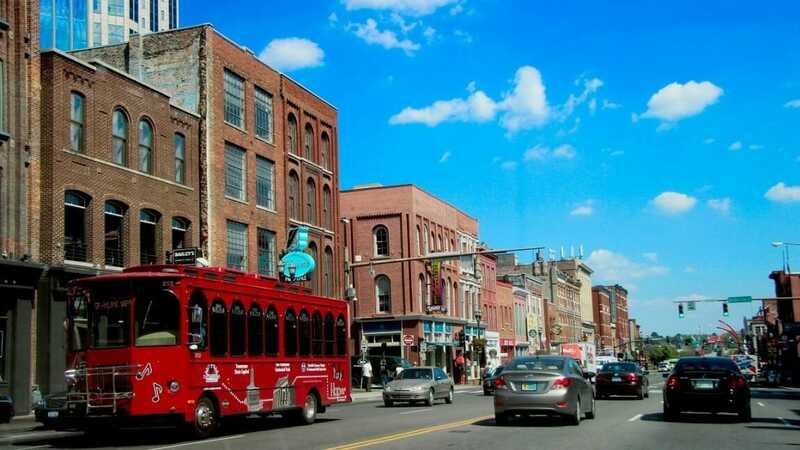 What better way to enjoy the true Nashville spirit than by strolling along historic 2nd Avenue?